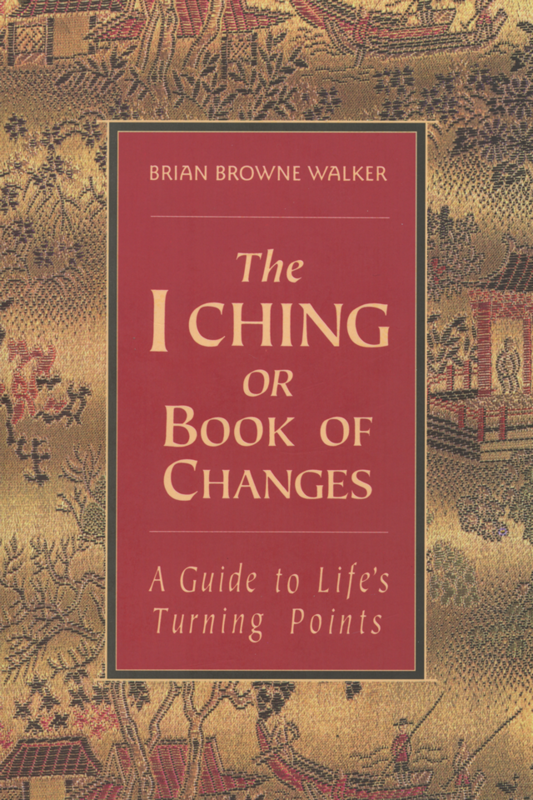 On its surface, the I Ching is merely a book. It is a very old book — one that has survived for thousands and thousands of years in many different forms — but it is just a book. It is also a very wise book — it is regarded as the foundation text of Chinese wisdom and philosophy, and was instrumental to sages such as Confucius, whose education and teachings were formed by it — but it is just a book. Beneath the surface, however, the Book of Changes is more than just a book. It is a living, breathing oracle, a patient and all-seeing teacher who can be relied upon for flawless advice at every turning point in our lives. Those who approach the I Ching sincerely, consult it regularly, and embody in their lives the lessons it teaches inevitably experience the greatest riches that life has to offer: prosperity, understanding, and peace of mind. The Book of Changes speaks to us not in abstract platitudes but with direct advice about what to do now, in this situation, to bring about our own success and good fortune. It is for this reason that it is so dynamically alive today, thousands of years and thousands of miles from its place of origin. This hexagram addresses the proper basis for relationships with others. It generally comes as a sign that some kind of self-correction is in order in this arena. Proper relationships, whether in love, work, family, or friendship, must be founded on and conducted under proper principles in order to succeed. 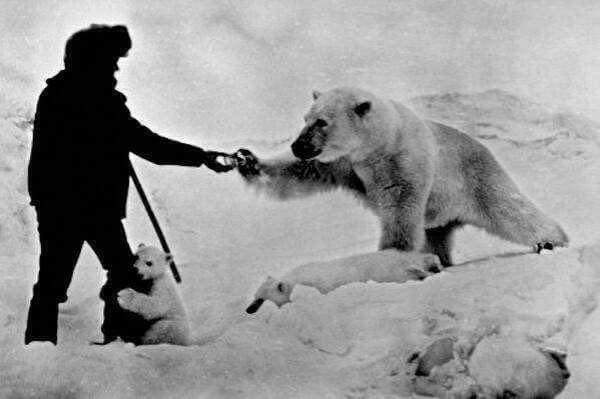 Our model for how to behave with others is the Sage: in relating we are obliged to practice kindness, humility, correctness, equanimity, and openness. Wherever we depart from these we lose the aid of the Higher Power and risk and encounter with misfortune. The fundamental rule of the I Ching for the conduct of relationships is that they take place in the open. This means that every facet of a relationship should be seen as fair and correct by everyone concerned, not just yourself. It also means that it is improper to enter into or continue in relationships with unspoken reservations or hidden intentions. Exceptional things can be accomplished by those who come together correctly in fellowship now under the guidance of an enlightened leader or leaders. Seek that role by patterning yourself after the Sage. Meet others halfway in a spirit of sincerity and receptivity. Give trust where it is due; where it is not, do not resort to harshness – reserve and reticence are adequate measures. Avoid the formation of factions and cliques, and correct your errors in relationships as soon as you become aware of them. In this way you can accomplish magnificent deeds now. The I Ching Pro app on my iPad Pro has stopped working over a month ago. The lack of responsive support is frustrating. Should I contact you on twitter @earthnationlive ? The I Ching app on my iPad used to work fine until the last update. Now, it crashes when I hit the first of the two numbers. When I restart it and select the number from the left column, it displays it but when I try and mail it, I can fill in the To: field but there is no Send button! The Send button is also missing when trying to mail the entire Journal. An urgent update is needed!